Hybrid vessels run using two or more power sources: main engines and generators are usually combined with integrated energy storage in the form of batteries or super capacitors. The intention typically is to hybridize either the energy production to ease up the generator optimization or to hybridize the machine consuming the energy to optimize its behavior. In energy production, the flexibility comes in the form of ‘time’. Energy storage gives time for generation to react to changes in loading conditions in an optimal way. On the load side, loading behavior is not reliant on generation and its ‘time’ constant. Using multi-source energy solutions to power vessels can reduce fuel consumption by 20–30%. You can choose to stop a diesel engine and run on battery or a smaller generator, or disconnect the battery or generator and start the engine again. Take tugs, for example. They spend a lot of their service time idling with the main engines running and ready to respond, but no power is actually being used for propulsion. 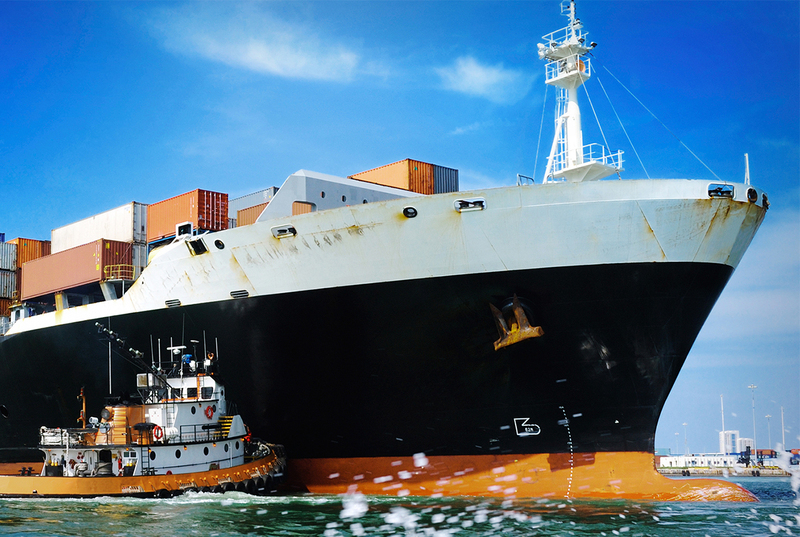 With hybrid solutions, batteries or smaller diesel generators can be used to provide energy to the tug when it is idling or transiting between the harbor and the vessel to be towed. A similar process can be used with regard to ferries operating in start/stops and scheduled routes. AC drives, such as VACON® NXP Grid Converter, are an important part of hybrid systems. They can be found within hybridized energy production used with generators, and hybridized loads such as propulsion or cranes. Keep following this blog for more innovations coming up in the future. Author: Martti Alatalo, Global Director, Marine, Danfoss Drives. I moved from Palo Alto California last year and would love to go back to work. I worked at Coherent Inc. for close to 30 years. And Sciton Medical Laser’s for 5. I curious if my background in electronics would be a fit.